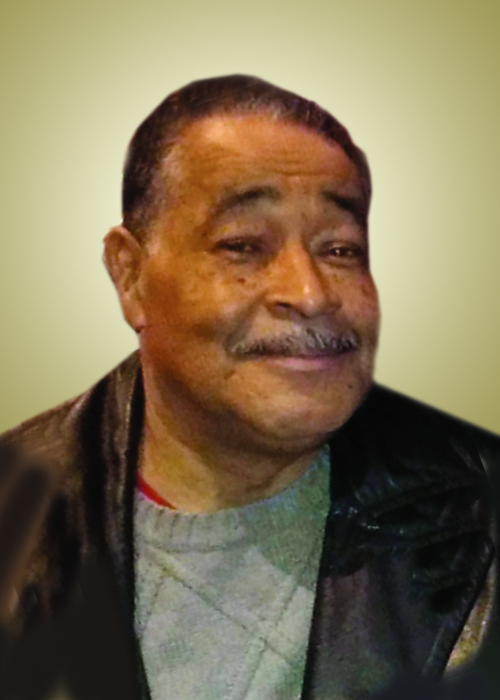 Wilfredo Laguer, 74, of Bayonne, formerly of Jersey City, passed away on Saturday, February 2nd, 2019. Wilfredo was born in Isabela, Puerto Rico. He came to Brooklyn, N.Y. when he was 21 years old. He later settled in Jersey City, where he raised his family. He was a great Family Man and "The Best Father, Husband and Grandfather". He worked for 32 years at Joseph Cory Furniture Co. in Elizabeth as a Furniture Finisher. Wilfredo was predeceased by his first wife, Alba Iris Laguer and his second wife Kathleen Laguer. He leaves behind to cherish his memory his children, Natalia, Maria and Tania Laguer, Anthony and Chris Rivera, Maggie Gonzalez, and Rosa and Jeanette Hernandez; his siblings, Jenaro, Guillermina, Elga and Tine; his grandchildren, Angel, Antonio, Ezikiel, Natalia, Isabela, Eli, Julio, Jr., Brandin, Nicholas, Anthony, Alexi, Dimine, Amanda, Steven, Mia, Jeanette, Danielle, Danilee and Daniel. Relatives & friends are invited to attend the Celebration of Life Memorial Service with the cremains present on Saturday, 2/9, from 1:00 - 4:00 pm at the funeral home.